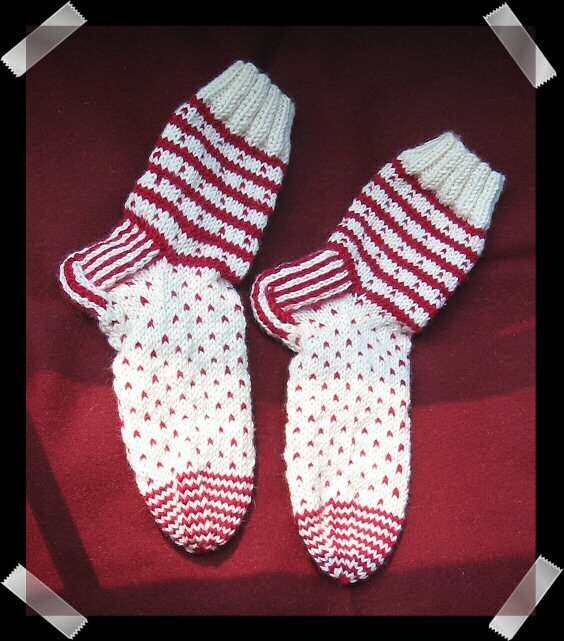 You can join if you like at any time with any pattern from Nancy Bush's books. 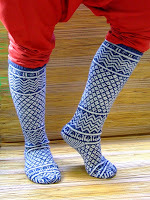 (just leave the comment to this post or e-mail me with the photos of your socks and link to your blog). ~*~*~*~*~*~*~*~* *~*~*~*~*~*~*~*~*~*~*~* *~*~*~*~Month of Lithuanian Amber Socks (page 104). 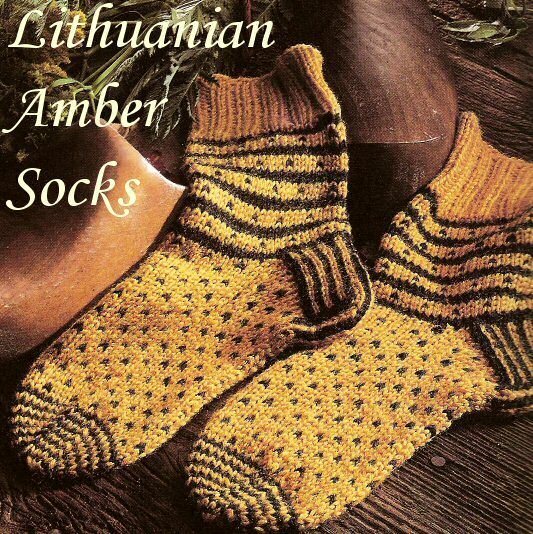 Progress can be found here, here and here. 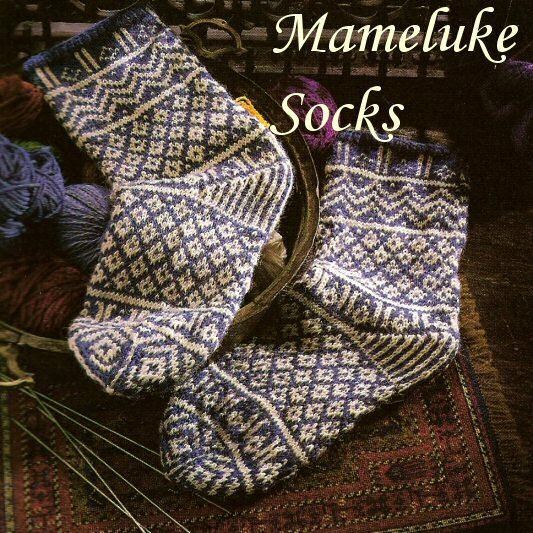 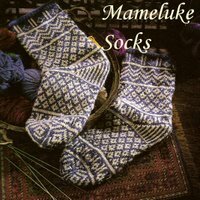 ~*~*~*~*~*~*~*~* *~*~*~*~*~*~*~*~*~*~*~* *~*~*~*~Month of Mameluke socks (page 76). May and June 2007 (no, it was too difficult for me to finish these in one month).